A NISSAN dealer group boss has spoken of his pride at lifting an Outstanding Achievement award for his charity fundraising. 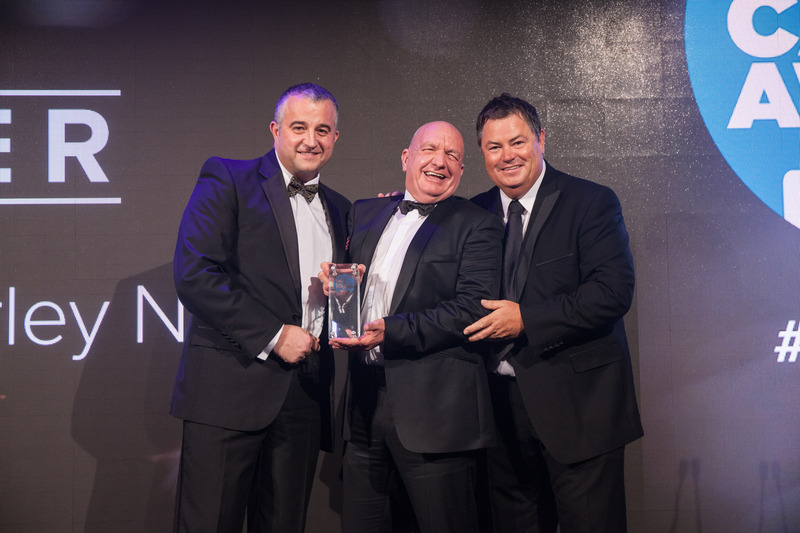 Andy Turner, chairman of the Lancashire-based Chorley Group, was handed the honour at the annual Used Car Awards, run by Car Dealer magazine. 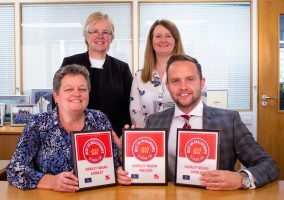 Andy scooped the award for his work with Chorley MENCAP, in which he raised funds to cover the organisation’s running costs for a full year. Earlier this year he embarked on a gruelling 1,100km cycle ride, which followed the River Rhine through Switzerland, Germany, France and Holland, after being set the challenge by his brother, Peter. And despite several mishaps en route, which resulted in numerous injuries and a hospital visit, Andy and Peter pedalled their way to the finishing line in Rotterdam in just nine-and-a-half days, resulting in a £8,300 windfall for Chorley MENCAP. To make the feat all the more remarkable Andy had jumped into the saddle just months after undergoing major back surgery. Andy, who described the bike ride as “probably the biggest physical challenge of my life”, said he was proud to have been presented with the industry honour in London last week. 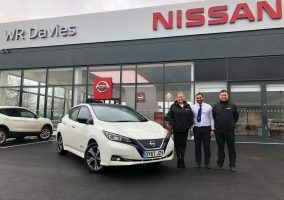 The Chorley Group, which has Nissan dealerships in Chorley, Wigan, Preston, Burnley and Blackpool and employs more than 200 people at its sites, have been keen sponsors of Chorley MENCAP for six years. The company’s Finance Director, Hilary Nicol, is also treasurer of the charity.